highly specialized not only in quick-turn PCB prototype and PCB assembly, but also medium and small volume PCB fabrication. We have three factories, established over 17,000 square meters; fully compliant with the ISO 9001:2008 quality management system, UL certified and committed to adhering to the strictest standards in manufacture and assembly. 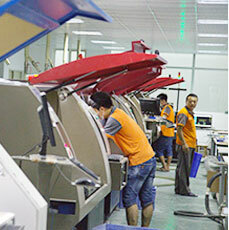 Operating since 2015, PCBGOGO has delivered over US $1000000 worth of electronic components and prototyping services to more than 20000 customers all over the world. “Full refund will be offered if there is any problem in PCB and assembly quality which could not be solved!” our COO, Eric Wu said. 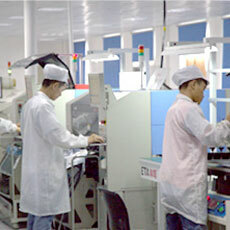 Long-term business cooperation is PCBGOGO’s goal. Even if the price is not cheap, quality and service will be best. We offer low cost with high quality PCB prototype and PCB assembly service, minimum order is 5 pieces. Product quality guaranteed. 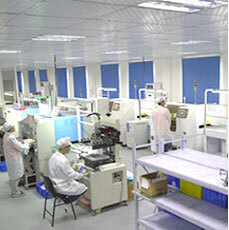 PCBGOGO is fully compliant with the ISO 9001:2008 quality management system and our company is UL certified. All of the circuit boards will be tested well before being shipped out. Instant online quote. Our price structure is transparent and has no hidden cost, you will know where your money is going. PCB build time as fast as 2-3 days and can provide express 12 hours & 24 hours service if your project is urgent. Various shipping methods are available for you to choose from such as DHL, UPS, EMS, FedEx and HK post. You can track your PCB and assembly order status online. 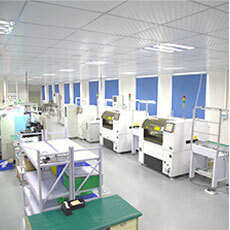 You will be updated on the PCB manufacturing process and the shipping status of your order regularly.